Figure 7-16. 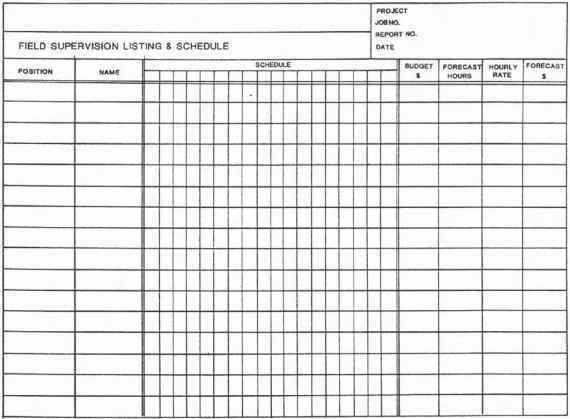 Field Supervision Listing & Schedule. 5* s lem of budget abnormalities and also enables cost engineers to readily compare performance in different geographical locations. 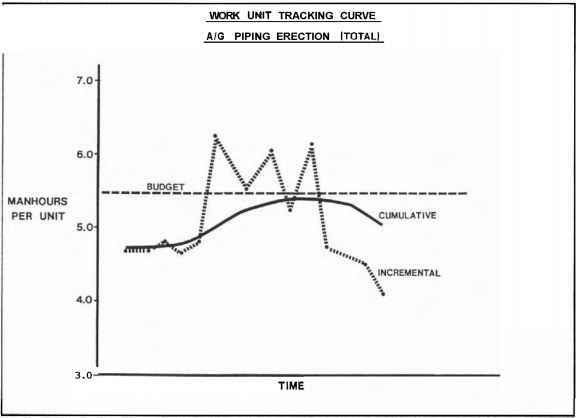 Figure 7-17 shows typical tracking curves for above-ground pipe erection. Incremental and cumulative performance is monitored. This example shows a budgeted level of 5.4 manhours/unit and a current cumulative rate of 4.8-currently a good performance. Based on this performance and judgment of future conditions, a good forecast could be made. As above-ground piping is the major element of the piping account and piping usually represents 35% of a field budget, piping tracking curves are important control tools. When required, work unit tracking curves should be prepared early in the engineering and/or construction phases. Significant deviations (e.g., +/— 10%)from the budget should be investigated. Selection of individual work units for control will depend on need, the size of the project, the amount of money involved, and the ease of gathering data. 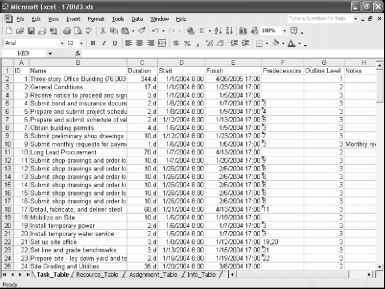 This type of data is also very useful for historical purposes. Performance evaluation is a technique to measure a subcontractor's profitability. If a subcontractor is in financial difficulty due to poor performance, or due to "buying" the work with a low bid, this can lead to schedule and cost problems for the entire project. When this performance evaluation technique is properly used, it can provide early warning of potential problems. Early warning provides time to evaluate actions which might alleviate the subcontract situation or at least provide lead time for bringing in other subcontractors. Figure 7-17. Tracking Curves for Above-Ground Erection. 7) If the cumulative efficiency is less than 1.0, the subcontractor is in a labor loss position. This can lead to schedule extensions and claims. This is a relatively simple procedure and requires up-to-date billings, an estimate of the subcontractor's all-in labor cost, actual manhours expended, and an assessment of profit on material supply. Figure 7-18 illustrates a typical report. 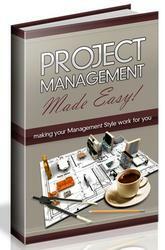 On large subcontract projects, this report can be an effective management technique and should be required. Figure 7-18. 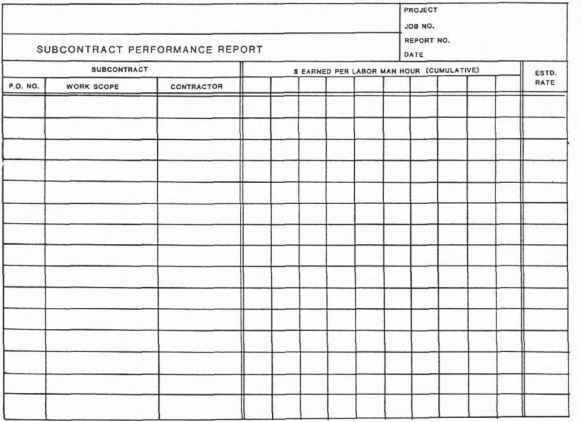 Subcontract Performance Report.